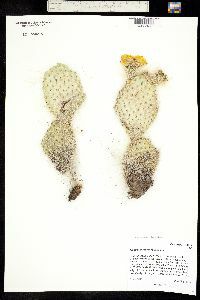 Opuntia polyacantha var. trichophora (Engelm. & Bigelow) Coult.